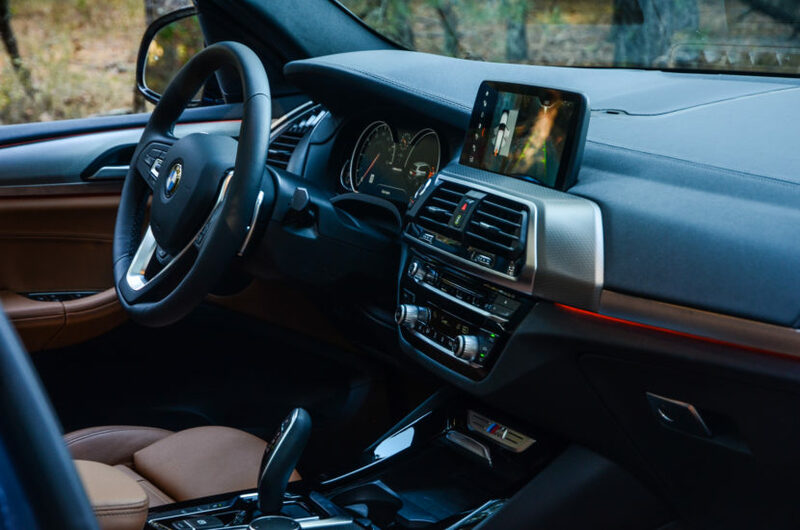 We’re big fans of the new BMW X3 M40i. Being the first ever X3 to wear any sort of “M” badge (even if it’s not a real M car), we were a bit skeptical at first. But it immediately charmed us from the moment we set off in it. It’s a wonderful car. So we are genuinely curious about any car that can match it. One such car is the new Volvo XC60 T6, the performance version of Volvo’s middle-child SUV. In this new review from Autocar New Zealand, we get to see which is best. You probably already know the specs of the X3 but in case you don’t, here’s the run down. 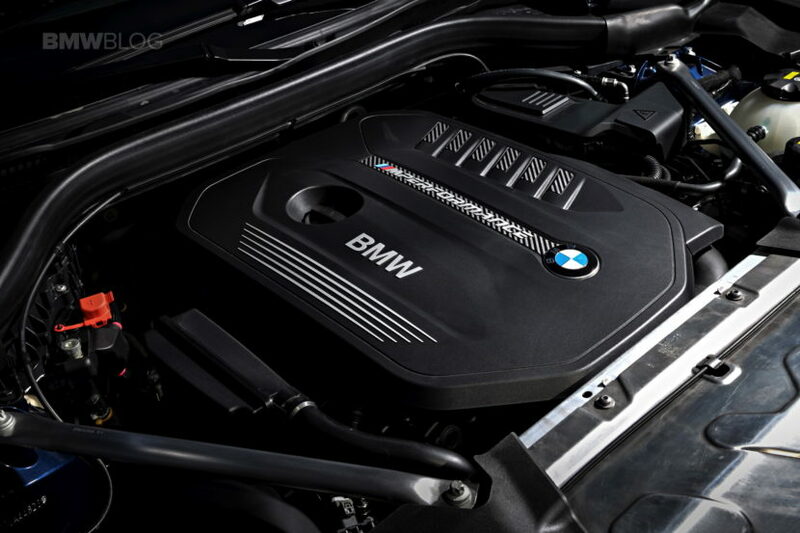 The BMW X3 M40i gets a 3.0 liter turbocharged I6 engine (BMW’s B58) stuffed under its hood, giving it 355 hp and 369 lb-ft of torque. That engine is mated to an eight-speed ZF-sourced automatic gearbox and sends power to a rear-biased all-wheel drive system. BMW claims a 0-60 mph time of 4.6 seconds and it might even be quicker than that. If you ask us, after having driven it, 4.2 seconds sounds perfectly believable. Now, the Volvo XC60 T6 is a bit of a different beast. It sports a 2.0 liter four-cylinder engine that uses both a supercharger and a turbocharger. That’s a lot of boost for one little engine, enough to give it 316 hp and 295 lb-ft of torque. So it’s a bit down on power compared to the Bimmer. It also gets an eight-speed automatic gearbox, though sourced from Aisin. And rather than being a rear-biased all-wheel drive system, it uses a front-biased one. Expect a 0-60 mph time in the low six-second range. So which car is better? According to Autocar NZ, they’re both excellent cars but at different things. The Bimmer is definitely faster, makes a better growl and is much sharper to drive. Its steering is better, its body control is better and it’s the better handling car. Although, you pay for that with a bit of a firm chassis. The Volvo, on the other hand, is slower and less dynamic but it has a better interior, is more comfortable and better value. 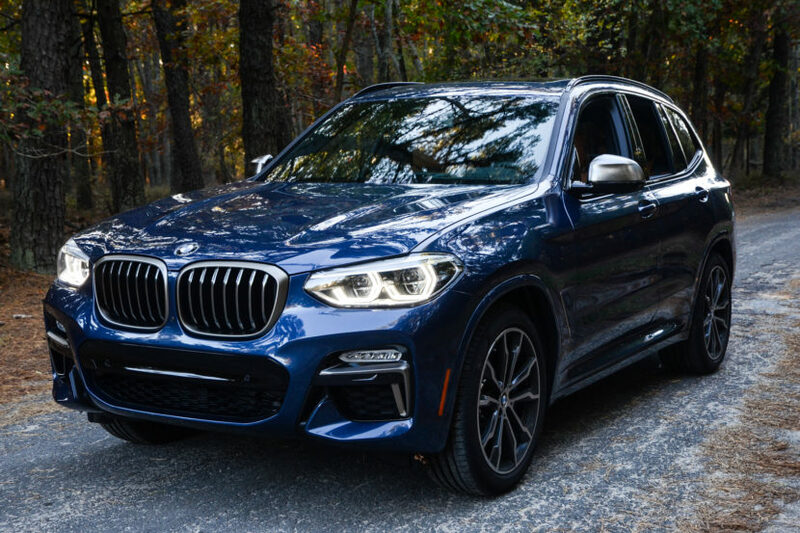 The answer ends up being that if you want a sporty SUV, go with the BMW X3 M40i. It’s just plain better at being sporty. But if you want something more relaxed and more comfortable, go Volvo.